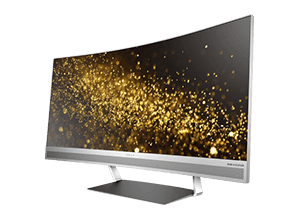 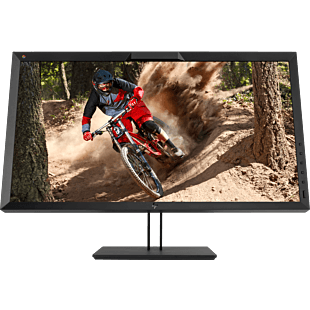 Looking for a monitor to pair with your desktop? 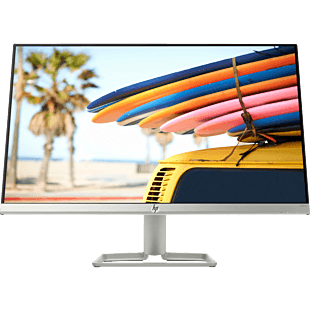 Choose your display from our range of sizes starting from 18-inch up to 27-inch. 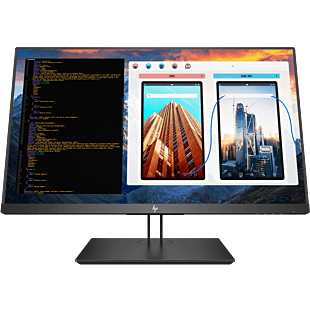 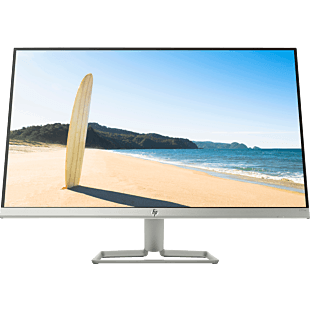 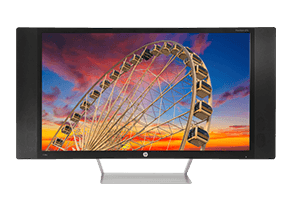 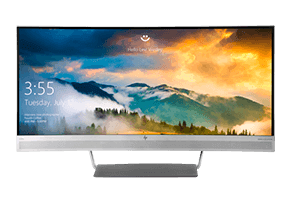 LED backlit and IPS panel with HD or Full HD resolution ensures you get excellent quality of display, and with 178-degree viewing angles, you can sit with comfort while you're enjoying entertainment or being productive at work. 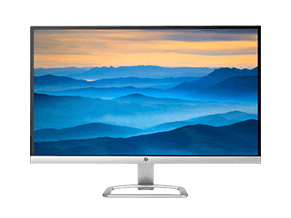 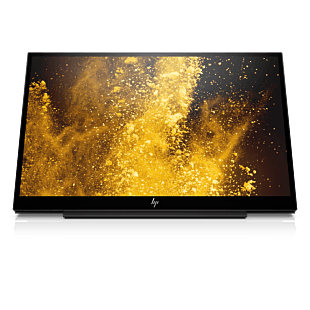 Experience beautiful and rich colors with HP Dreamcolor display or immerse yourself in the stunning HP Envy curved display. Enjoy incredibly smooth and seamless gaming visual with OMEN by HP display and HP gaming display. 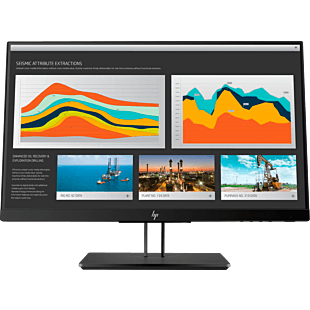 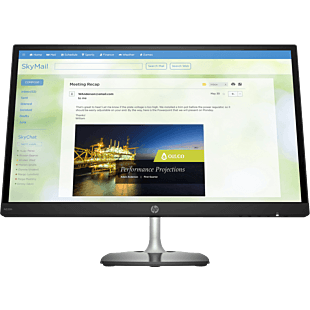 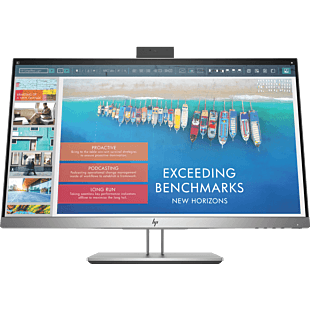 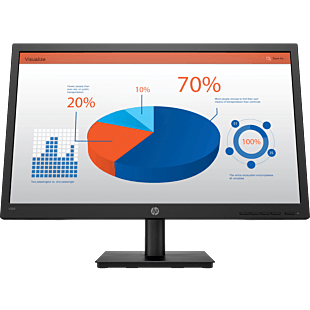 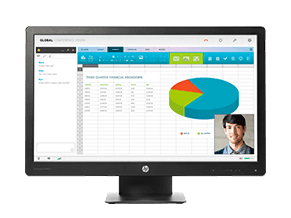 Complete your business PC with the sophisticated HP EliteDisplay or HP ProDisplay. 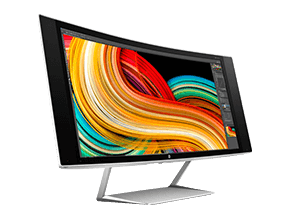 Get amazing visual quality for creative works with HP Z workstation display. 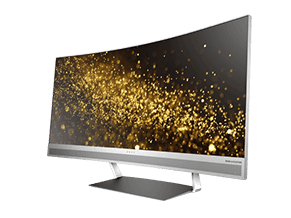 Whether you're using the desktop at home or office, our monitors are impressive and budget-friendly. 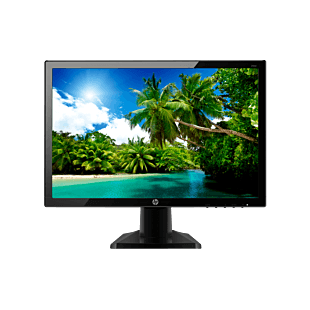 We also have monitors on sale and promotion to give you great discount and savings. 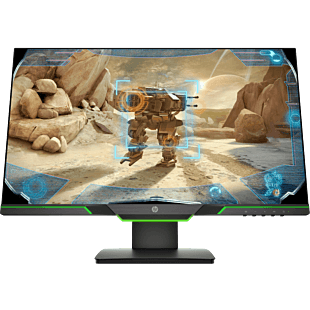 Find your monitor here.